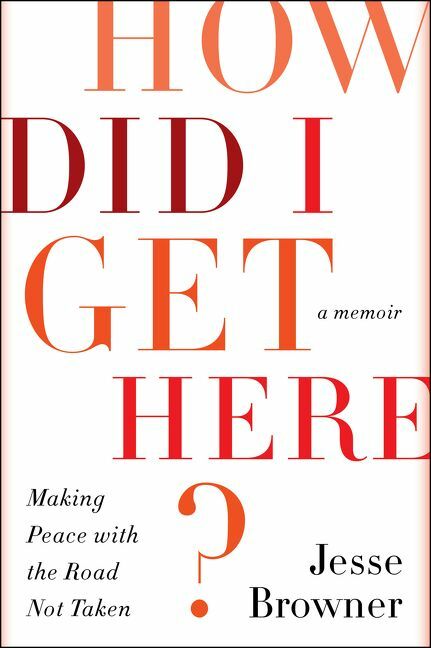 A literary exploration that asks seeks to answer the question: Have I lived the life I intended? Jesse Browner, a novelist with a full-time job at the United Nations, has written a book reminiscent of the Talking Heads classic song "Once in a Lifetime." Based on an essay he wrote for Poets and Writers Magazine, Browner asks hard questions about life choices, about the tendency to believe there is a parallel life that might have been more fulfilling or more free. He wonders: Is the true artist made by single-minded devotion to his craft? Do we compromise our dreams in service to responsibilities to family and jobs? These questions prompted Browner to take a hard look at himself and the evolution that brought him to this moment of existential doubt. In How Did I Get Here? he divides his adult life into five distinct phases—ambition, love, work, fulfillment, and serenity. Sketching portraits of himself at every stage, he looks for idiosyncrasies, commonalities, and clues—signposts that lead him to today. He also draws on the lives of others, from Franz Kafka to his sister to indie rocker Elliott Smith, in search of understanding. What he finds in his courageous quest is bravely honest and inspiring, touching on what it means to live a life with intention and meaning. “Could this book be any more intriguing? Wise, self-effacing, sweet, and scorning, to our great privilege, Jesse Browner, on the hallowed path of the classic seeker, rends open his heart and mind. How lucky we are to be invited on his hero’s journey!” - Joel Rose, author of The Blackest Bird and co-author of Get Jiro! Jesse Browner is the author of six books, including The Uncertain Hour and Everything Happens Today. He lives and works in New York City.